The program handles the most common sensor chips, like ITE® IT87 series, most Winbond® ICs, and others. In addition, it can read modern CPUs on-die core thermal sensors, as well has hard drives temperature via S.M.A.R.T, and video card GPU temperature. 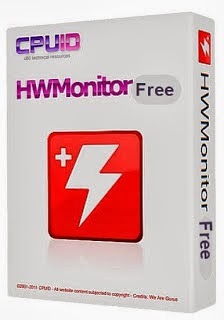 Special hardware monitors such as abit® uGuru and Gigabyte® ODIN™ power supplies serie are supported too.